Their skilled technicians will help you select shutters that will look good, as well as protecting your windows and doors from storm damage. You don’t have to sacrifice style for security with Expert Shutter Services. Whether you prefer the ease of accordion shutters, or the striking look of Colonial or Bahama shutter styles, Expert Shutter Services will work with you to keep your Jupiter Island home or business protected. Don’t leave your property unprotected during hurricane season: have storm shutters installed, and rest easy knowing your home and belongings will stay safe during a storm. Even the highest quality shutters may occasionally need repairs. Storm shutters can be surprisingly complicated, with many small moving parts that can cause minor problems that require servicing. 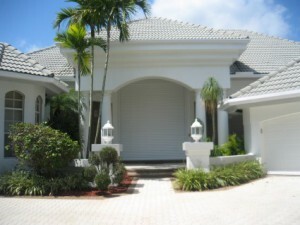 Expert Shutter Services are Jupiter Island’s premier provider of storm shutter repair services. Don’t wait to fix your shutters until a hurricane’s headed your way. Call Expert Shutter Services today, and they’ll take care of the problem quickly with expert precision. Their technicians are experts in how shutters are manufactured and put together, so they’re familiar with all the little details that might need repairs. Don’t trust your shutters to an inferior service; call the Experts. Expert Shutter Services specializes in installing and servicing the Nautilus Rolling Shutter System, an innovative style of storm shutter that offers maximum protection. 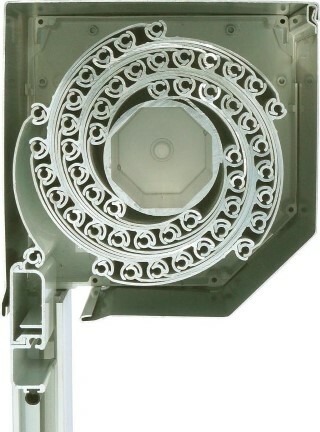 Nautilus shutters roll up into a very compact housing, keeping them out of the way until they’re needed. Made from high-quality aluminum, these shutters are constructed from slats that lock together to keep out the wind, rain, hail, and debris during a storm—as well as providing protection against break-ins and other human threats. The Nautilus Rolling Shutter System is an excellent choice for both commercial and residential protection in Jupiter Island, and are available in both motorized and hand-operated models. Nautilus shutters are your best choice to ensure that your property stays safe and protected during a hurricane or other major storm. 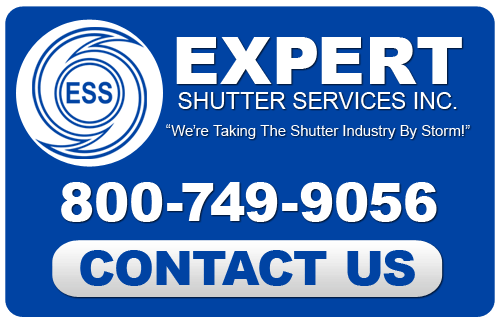 Call Expert Shutter Services today to find out more. Don’t find yourself unprotected next time a hurricane is headed for Jupiter Island: let Expert Shutter Services outfit your property with excellent protection at unbeatable prices, and rest easy knowing you’re prepared for a storm. If you are looking for a Jupiter Island Hurricane Shutter Company then please call 772-871-1915 or complete our online request form.